Wow! 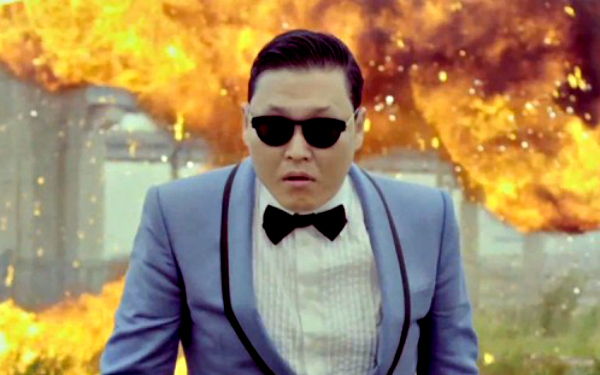 A music video by Korean pop star Psy is watched worldwide by more than one billion people. Imagine if a billion plus people joined forces to help solve the world’s most pressing problems. Think it’s possible?